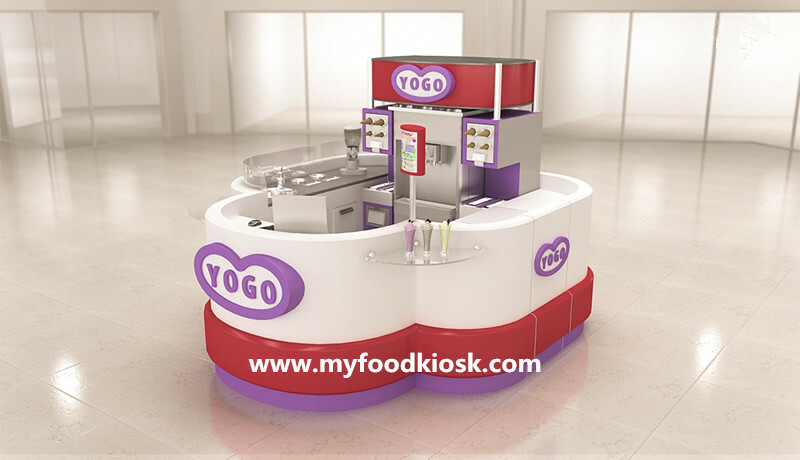 [Item name] 100+ cheap ice cream kiosk design for shopping mall . [MOQ] 1set. [Size&Color] customized . [ODM/OEM] Yes. [Fitting] UL / CE approval LED lighting & hardware, [Warranty] 3 years. [Certificate] SGS, CE, UL, ect. [Experience] 15years. ( 50% deposit, 50% balance before shipment ). [Packing] (a) 3 layers: EPE foam+ Bubble film solid wooden box . 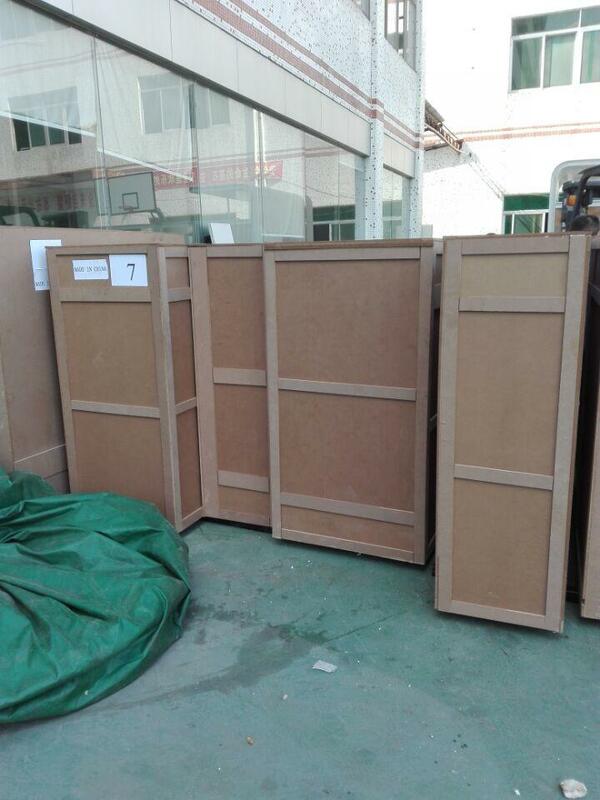 (b) Foam and corrugated kraft pape wrapping with corner protection . 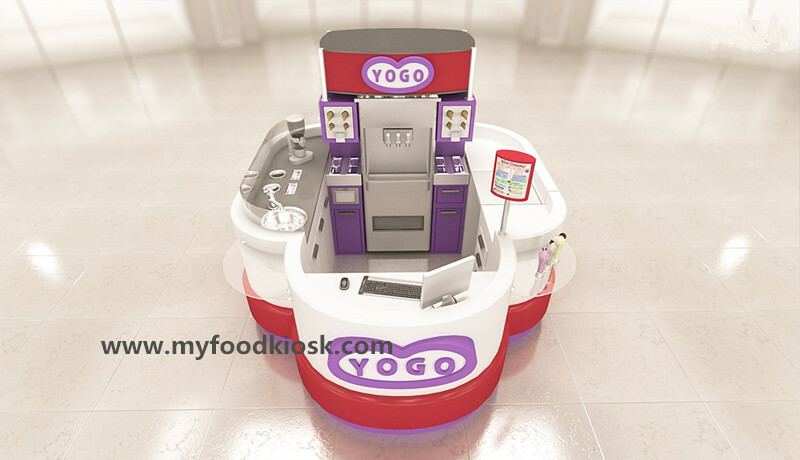 [Using place] Shopping mall,Retail store,showroom,etc. [Usage] Shopping mall, Office, Hotels etc . [Delivery Time] Within 15-25 days after all materials confirmed . [Freight] According to G/W,CBM,type of shippment . a. 3D Max design according to customers’ requirements . b. $100-500 design fee according to the size of customer’s shop/store,better to send the floor plan . c. within 3 working days to make the design . 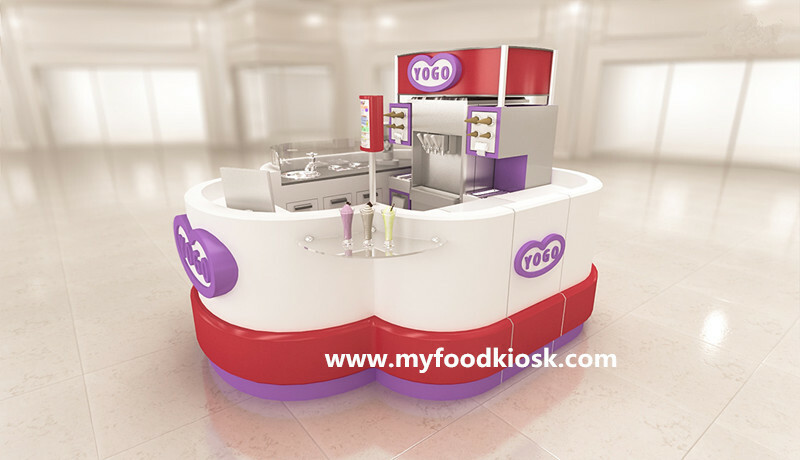 d. refund design fee to food kiosk order confirmed . 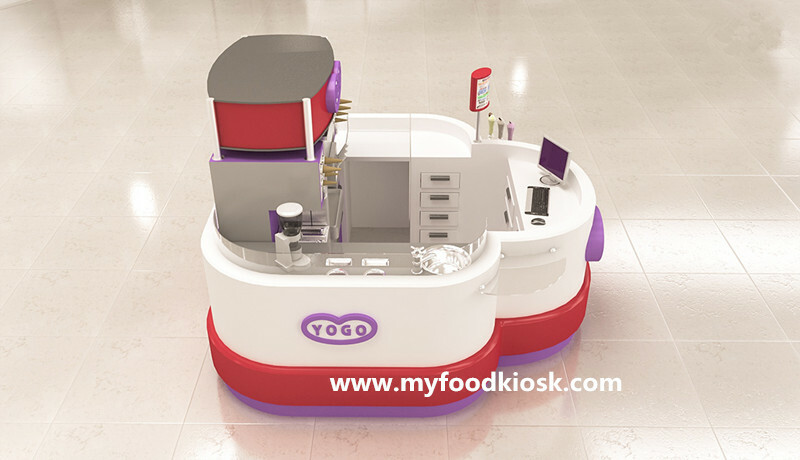 Shenzhen Unique furniture ltd , honored as China’s leading shopping malls and stores furniture suppliers, has more than ten years experience in creating professional showcase, cabinet,kiosk. 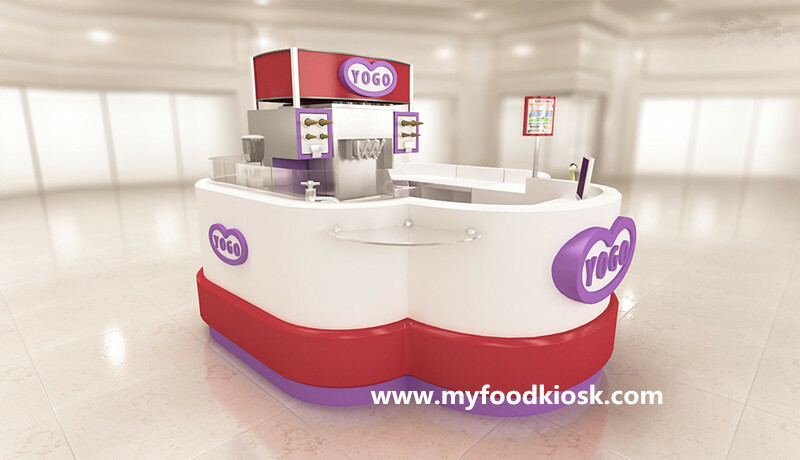 We design different kinds of shoppingmall kiosk,counters,cabinet, carts,food kiosk, coffee kiosk,tea kiosk,hairdressing kiosk and showcase, some as cashier,jewelry,jewelry store design decoreation, cosmetics showcase, mobile phone showcase,clothing shoes showcase, crafts gift showcase, supermarket stores overall matching furniture various special shaped showcase. Our work process covers the carpentry,paint,hardware,stainless steel,iron,acrylic. 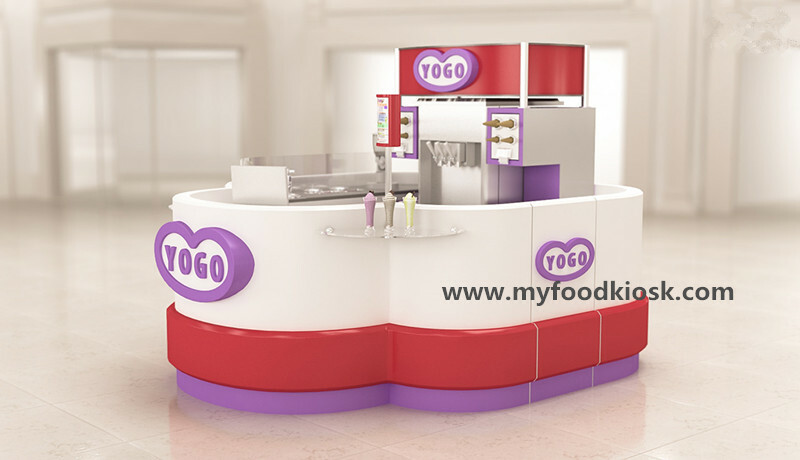 We can make it in fashion and unique style, we have personalized management, standardized production process, advanced process equipment, we can design large shopping center and complete the construction of large area,restaurants, coffee shops,clothing stores decoration design quantity format,make your brand in the market to win more economic benefits. 5. 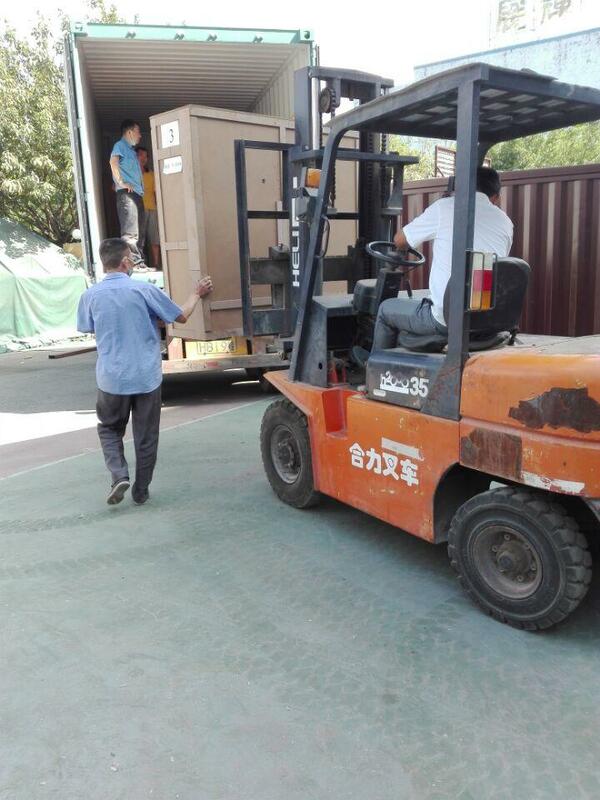 Packing and shipment .